Once a person learns coding, coding becomes his passion. The coder starts coding in different languages and different platforms. The most essential thing regarding coding is the platform in which the coding is done and the language in which the coder does the coding. But the more essential thing is the editor in which we do coding. That means, we need some editors that we use to code. There are generally two types of editors and they are online HTML editors and Offline editors. 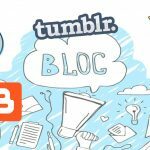 Let us talk about the online editors. 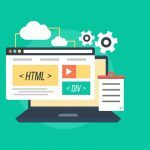 Therefore, we talk about Best Free Online HTML editors. 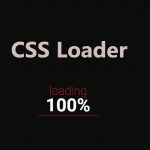 Online HTML editors are the editors that we use in real time in the presence of the internet and we also get the output in the real time. That means, we can code and see the effect of the code in the output section of the editor. 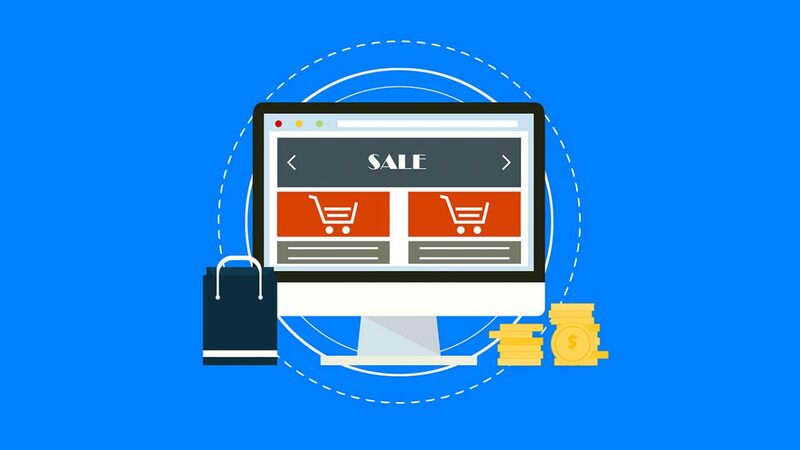 We can find those online editors in the internet and they are completely free to use and we can also get various references regarding the code form those editors. To code on such editors are not different from the others. That is, coding in both online and offline editors are preety much similar. The only difference between them is that, we must have proper internet connection to operate the online editors. 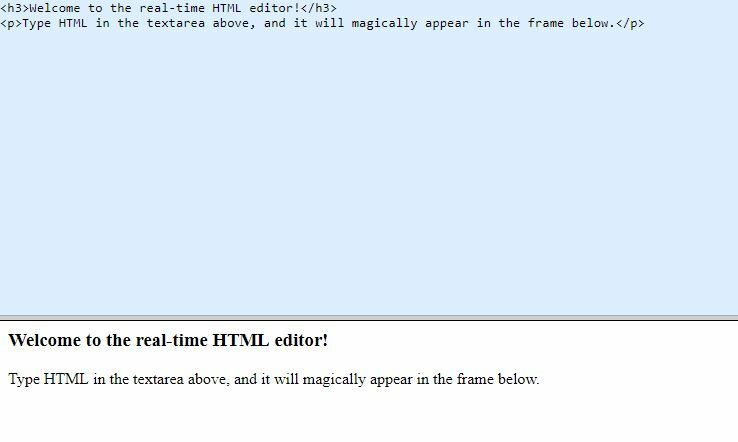 Let us see few Best Free Online HTML Editors. Playcode is one of the mostly used online code editor. We have different section to code. That means, we must code different languages in different sections of the editor. We can also see the output of the code on the right side of the editor. It is much similar to the previous one we have discussed. We have different sections to code. 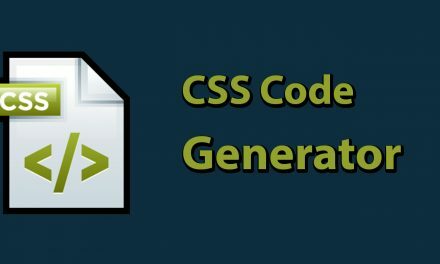 We can code HTML, CSS and JS in different sections and their code are combined in the real time that displays the desired output to the coder. In this editor, we have two sections. On the left side, we have the coding section in which we write the code and on the right side, we have output screen that displays the output of the code written on the left side of the screen. We can see the output on the real time as soon as we make change in the code. We all have heard about this editor that is provided by the one of the mostly famous website. We can simply write a code and see the output of the code in the screen and can find the output as soon as we click on the preview button on the left top side. Just like other editors, we have two different sections to write the code in this editor. On the upper side, we write the HTML code and the bottom screen, we can see the output of the code that we can see on the real time. It is of different nature among all we have discussed. On this editor, we can find the code of the HTML output we need to display. That means, we simply need to enter the format we require on the screen and we can find the code in the editor. It is as simple as that. 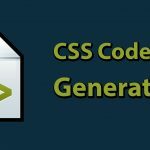 It is one of the best online code editors, that we can find on the internet. It includes all the missing part of other online editors. 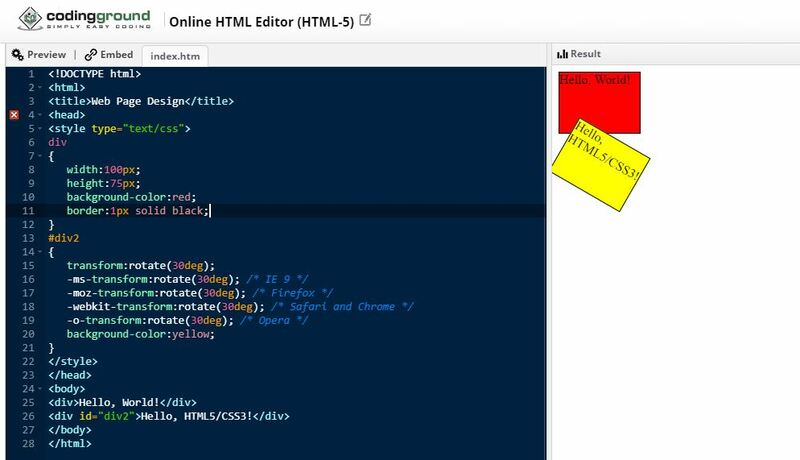 HTML5 Editor is simple and fast to use. On the right side, we must enter the text that we want to see on the output and we can find its code simply on the left side. Here we can code different language in the different sections of the coding. We can get the codes for the output we want to display on the output screen. It is easier to use. Besides, we have different operations we can perform that we can see the buttons on the top. It is also similar to the rest of others. 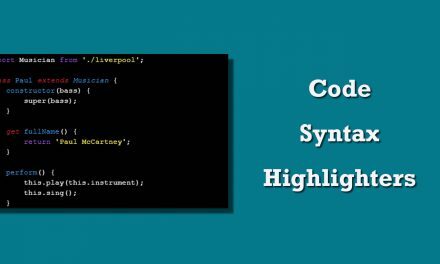 On the left side, we can write the code and the right side, we can see the output of the code. We also have ‘clean’ option that executes the code. Hence, from this list we came to know about different types of Best Free Online HTML editors. We can find all of them same until we do not go through them individually. It is necessary to read the details of all of them to judge them from their features. Choosing best among them is a difficult task since we do not know actual difference between them. But we can differentiate them according to the features they provide us and the time that we wait to get our output on their screen. 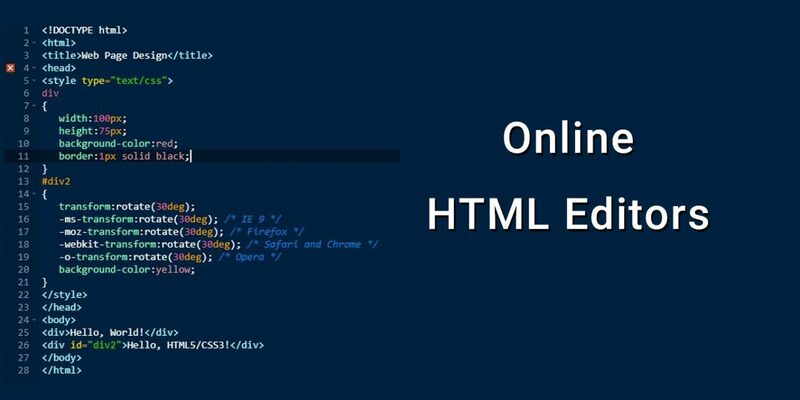 Therefore, they are the Best Free Online HTML Editors we can find on the internet.